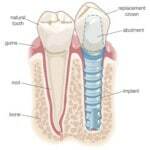 Our procedures include dental implants, root canals, sedation dentistry, and comprehensive exams. Visit All About Smiles in Canton, MI or Roseville, MI for the best care and dental procedures. 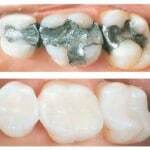 Our cosmetic services include teeth whitening, porcelain veneers, and colored fillings. Schedule an appointment at All About Smiles in Canton, MI or Roseville, MI for high quality cosmetic services. Our pediatric services cover your child’s first visit, preventive care, and more. Your child will feel at home at All About Smiles in Canton, MI or Roseville, MI. Visit us today for the best pediatric care. We can help diagnose and treat sleep disorders including obstructive sleep apnea. Visit All About Smiles or our sister practice All About Sleep in Canton, MI or Roseville, MI today for further information. 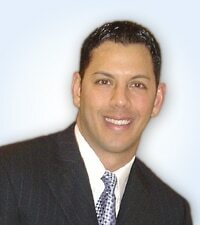 Dr. Salah has finely crafted his dentistry practice to ensure that each visit you have with him is flawless. Within our comfortable, tastefully designed office, you will be cared for by an experienced, friendly staff who will give you answers to all of your questions, educate you about your dental health and give you the personalized care you deserve, and with Dr. Salah, you’re in the best of hands. As a graduate of The University of Detroit Mercy School of Dentistry, he stays on top of the latest developments in his field through many hours of continuing education. Dr. Salah’s artistic touch has enhanced the smiles of thousands of area residents and it can do the same for yours.